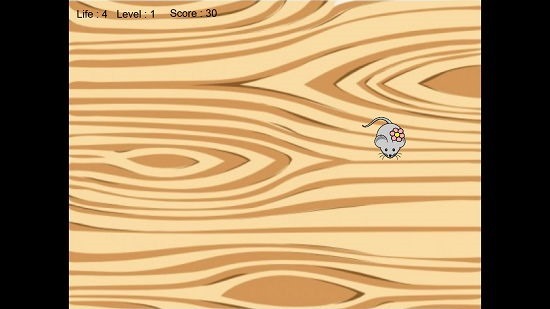 Flop The Rat is a free speed click game for Windows 8 and 8.1 devices in which you have to click on and kill as many rats as possible without letting them escape. When you run the game, you will be asked to enter the speed level of the game, and this can be entered in terms of a numerical value. The faster the speed, the harder it is to play the game. The game makes for a fun experience on devices running Windows 8 or above and makes for a good pastime app. Flop The Rat is available for free from the Windows App Store. When you run the game on your device, you will be presented with the below screen on your device. 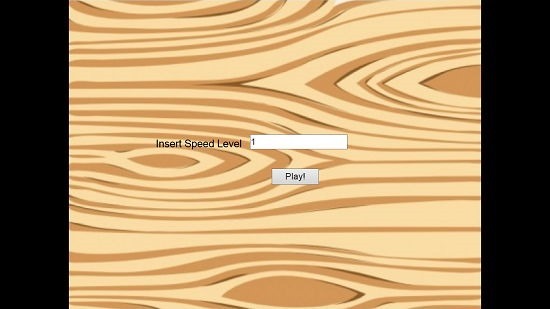 Simply enter the speed level in the text box above, and click on the Play button. Now you will be taken to the gameplay screen where you will see rats moving across your screen from the top of the screen towards the bottom. You have to click on the rats to kill them and destroy them before they move from the top of the screen all the way to the bottom. You get 5 lives, and each rat which escapes costs you a life. The gameplay of the game is shown below. 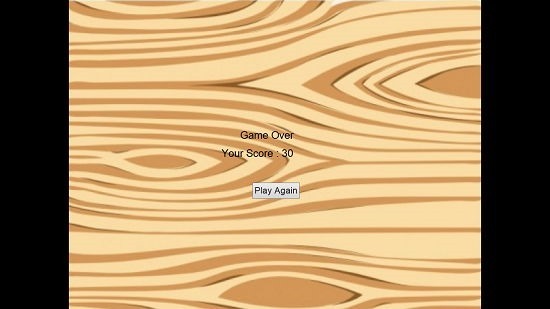 Once all your lives have run out, you will be shown your score in the game over screen in the below shown manner. This is a wrap for the main features of Flop The Rat for Windows 8 and 8.1 devices. Flop The Rat is a great free game for devices running Windows 8 or 8.1. You can grab it for your device for free by heading over to the link below.